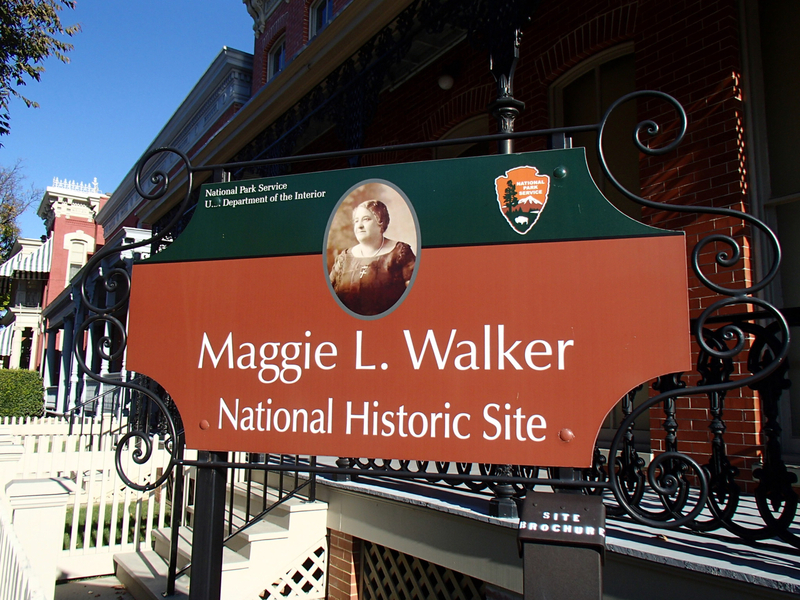 We started our visit of the Maggie L. Walker National Historic Site by watching the movie at the visitor center. The movie is very well done and definitely a must see. However, Mik was then ready to go and found the house tour not that interesting because he thought it was just then repetitive information. Thus, he thinks in hindsight it would have been better to see the house and then watch the movie (or really he probably thinks the movie is all you need to do here AND it is worth visiting just for it). 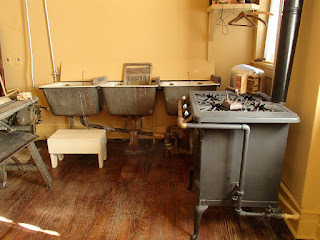 Mom and I both really did enjoy the house tour, but agree that the movie is the best part of an everyday visit here. 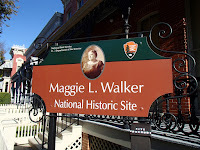 The best part for our visit, though, was that one of Maggie Walker's relatives was filming an interview at the house and we got to talk to her and learn about how Maggie Walker's legacy continues to carry on today. Not sure if the tour always begins from the back, but there is a ramp to the enter through the back, so that's how the tour began for us. The tour does also include the second floor, but it is not accessible nowadays, so we broke off and left the way we came in when they got to that part of the tour. 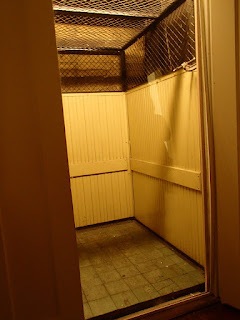 Interestingly, Maggie Walker was in a wheelchair towards the end of her life due to diabetes and they had an elevator that used pulleys for her to get between the floors. Overall accessibility was surprisingly good here, especially considering it is an old home and a smaller National Park unit. We did find the handicap stall in the bathroom almost too small, though. 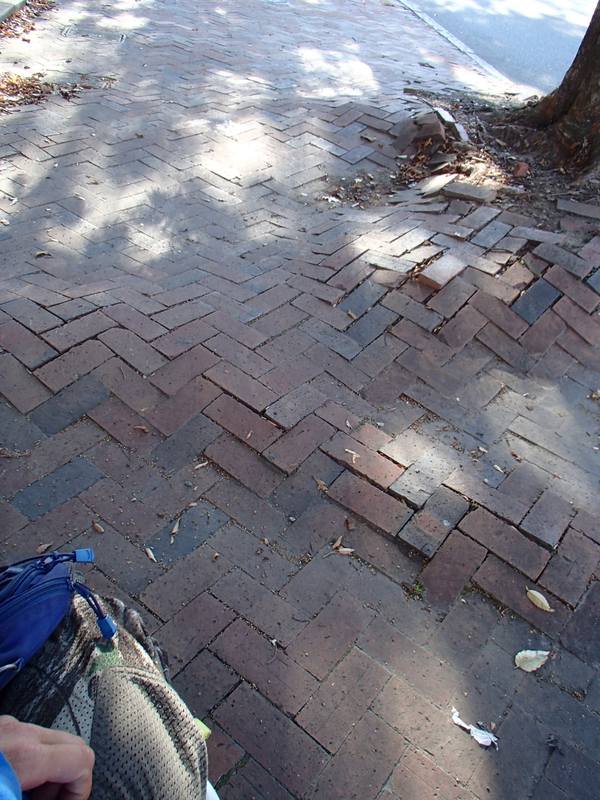 Also, it is just neighborhood street parking and some of the sidewalks are quite a mess from tree trunks pushing them up, but growing up in a historic neighborhood ourselves the fact it even has sidewalks the whole block is something.